1.6 What does lychee provide us? 1.7 How is Lychee sold? Photo of whole litchi, where you can appreciate the protuberances of its peel. Lychee (Litchi chinensis). 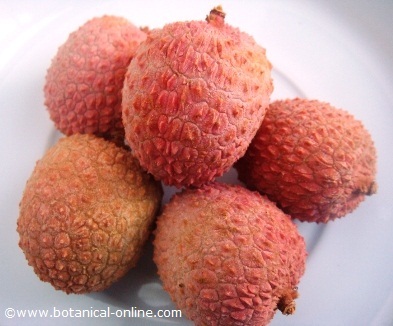 also called litchi, lichee or liechee is a cherry-shaped fruit, similar in size to a walnut, which stands out because it has a pink or red skin, with conical protrusions, which gives it an exotic appearance. Inside the skin, we find a fleshy pulp, translucent white, which is the edible part of the fruit. Lychee comes from a fruit tree originating in Southeast China, from the Sapindaceae family, the same family to which rambutan (Nephelium lappaceum) and longan (Dimocarpus longan) belong. Lychee has a soft and fleshy pulp, translucent, white color and sweet, slightly acidic taste. It makes some people remind the taste of grapes, with a pleasant aroma of rose. 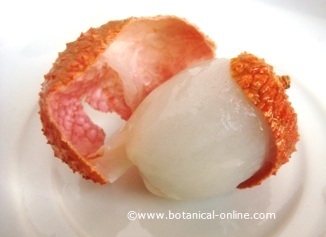 Lychee has a thin and hard pericarp, the outer skin, which peels with relative ease. The pulp inside is eaten. It is a translucent white layer, which must be separated from the seed. Lychee seed, hard and brown, is not edible. 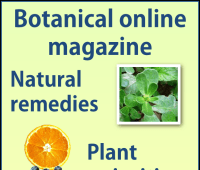 Currently there are varieties with very small bone and even without bone. Lychee can be eaten raw, in Macedonian, liquefied, sorbet or juice. You can also cook as a cake decoration, in ice cream, jams or sauces. In China a traditional drink, the lychee wine, is prepared in the desserts. You can also find Lychee liqueur, made with vodka, cognac, lychee, guava essence and peach. Calories: lychee gives us few calories per unit, and the balanced ration would be between 4 and 5 units (6075kcal.). 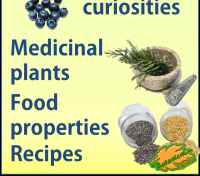 Carbohydrates: it gives us the natural sugars of the fruit, approximately 4g. per unit. This makes it an ideal fruit for diabetes (taking 23 pieces of fruit equals approximately 10g of sugar). Proteins and fats: lychee is a poor fruit in these nutrients, so it is recommended to accompany it with food rich in proteins and healthy fats, such as coconut, almonds or walnuts. Fiber: Like all fruits, lychee is a good source of natural fiber, which helps intestinal transit and the wellbeing of the body in general. Minerals: lychee is rich in potassium, with diuretic properties. Vitamins: this exotic fruit stands out for its richness in vitamin C, even higher than that of orange (70mg of vitamin C in lychee per 100g, compared to 58mg of vitamin C in orange). 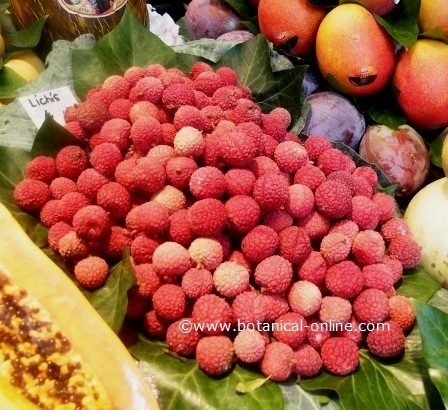 What does lychee provide us? Source of vitamin C: lychee is a fruit rich in vitamin C, recommended in every healthy diet. 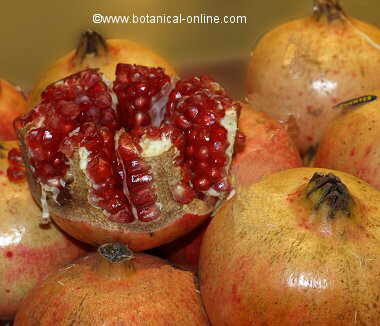 In addition, the fruit is rich in polyphenols with antioxidant properties. Antiinflammatory: lychee contains catechins with antiinflammatory effect, and in some regions it is used to treat gastritis and stomach pain. Antibiotic: it has natural antibiotic substances that help fight against influenza and cold. For the skin: fruits rich in vitamin C, including lychee, have multiple health benefits: it helps improve the appearance of the skin and stimulates wound healing. Protector of the liver: lychee is a beneficial fruit for the liver, as determined in scientific studies. 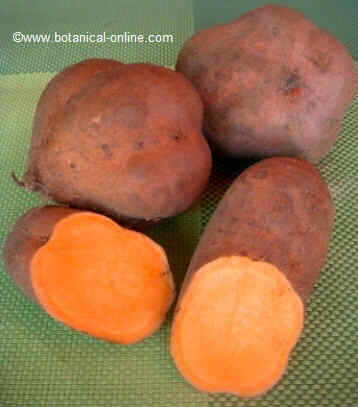 For diabetes: it is a suitable fruit for the diabetic diet, both for its nutritional and medicinal properties. Fresh: it is the most common form of being in the markets. 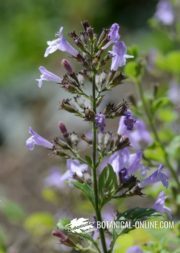 It stands out for the reddish color of the skin although there are many varieties and can vary between pink, red and even greenish. Preferably, fresh lychees should be kept in the refrigerator, where they can be for two weeks. If you find a fruit without protuberances and more spherical, it is possible that it is the longan, which is usually green or brown. On the other hand, if you face with a bright pink color fruit with filaments, we are probably looking at a rambutan, a native fruit from Malaysia that shares the bright pink color of the lychee, although its pulp has a different flavor, reminiscent of the almond. Both fruits are from the same family and are often confused with lychee. Lychee juice: juice made from lychee puree. We will always look for those natural juices (not from concentrate) and preferably, ” with no added sugars”. Ideal for snack. 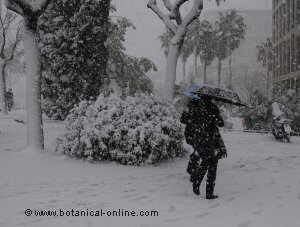 In some countries it is combined with alcoholic beverages such as vodka, rum or sake. Refreshment of lychee: refreshment with or without gas, made with extract of lychee and sugar. Dried lychees: as the name indicates, dried and marketed as dried fruit. This presentation is very popular in China and in the United States, where it is known as litchi nut. Canned lychees: this type of preparation is more popular in Europe. It is consumed for dessert, in a bowl or cooked, cakes or shakes. 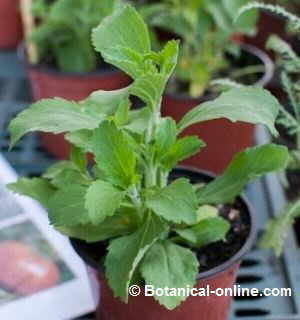 It can be found all year round, even in summer, when it is difficult to find in the markets. Lychee syrup: lichi concentrate with sugar, which is mainly used for cocktails. Alcoholic beverages: various alcoholic beverages are prepared with lychee (wine) or extracted from it (highgrade drinks).